Big Data is revolutionizing how intelligence is stored and informative analysis can be drawn. The advent of the hyper-connected digital economy is creating a new economy where data is the new commodity. 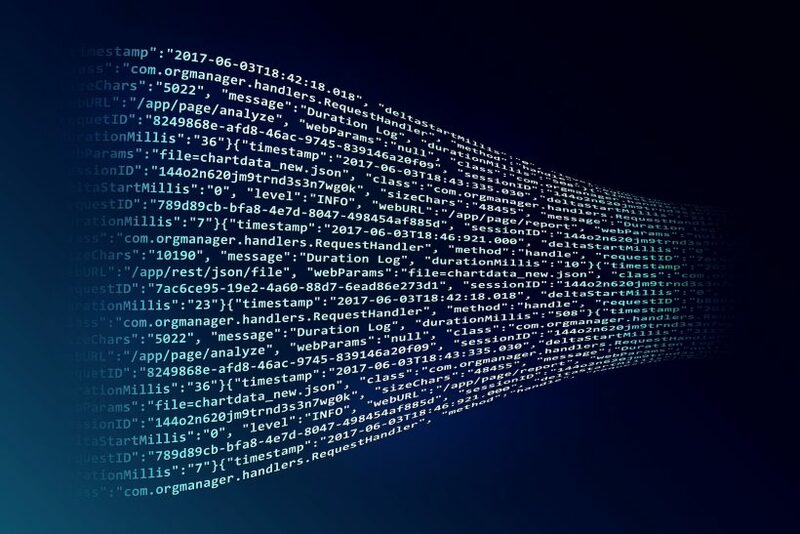 Moreover, the big data revolution is occurring at a time of hyper-connectivity, where millions of network sensors are being integrated into the physical world, allowing the collection of trillions of information bytes. The Internet of Things (IoT) ecosystem, which describes the extension of the internet to the physical world through rooted embedded technology, feeds directly into big data by enabling the collection of even more information. Prevention and detection methods have largely proven to be ineffective against increasingly sophisticated assaults. The recent developments in Big Data & Cybersecurity offer a great occasion to discuss. Paul Mundt -CEO at Adaptant- will be a speaker and panelist at the conference and, together with other Canadian and German experts, he will address the newest developments in Big Data & Cybersecurity, how to take advantage of the arising opportunities and how threats are effectively encountered.